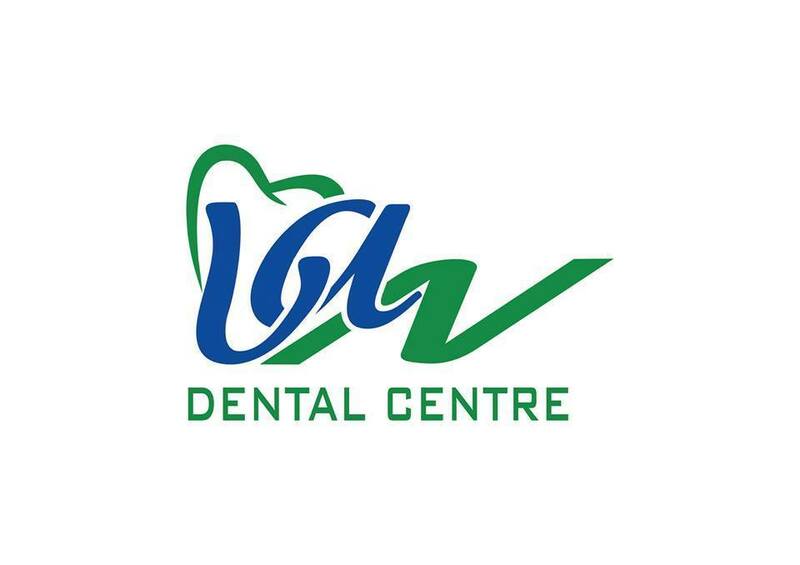 Van Dental Centre was founded in 1982. 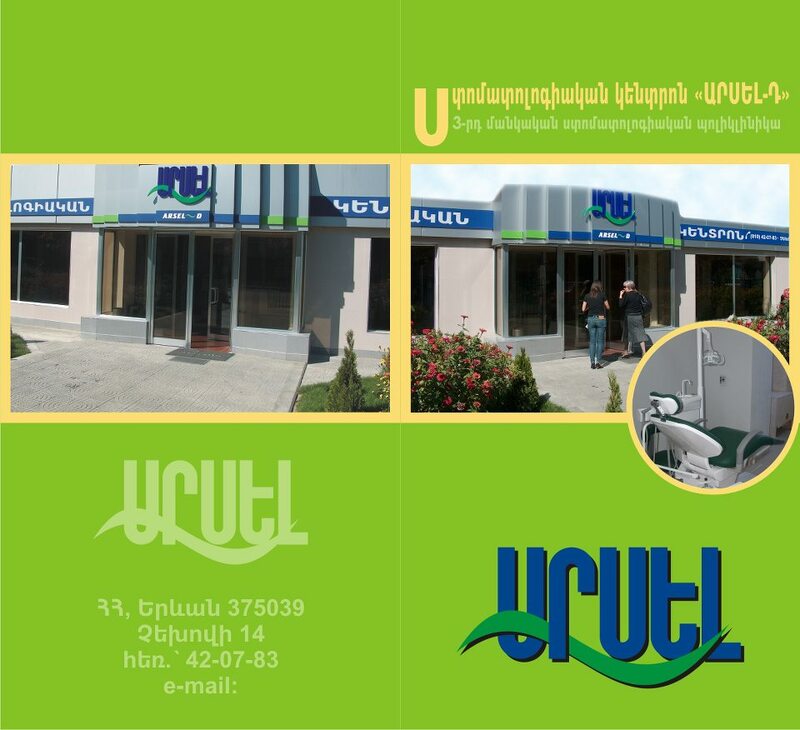 Dental Clinic Dental Clinic "Orthodent" is a complex of modern equipment and most advanced technologies. 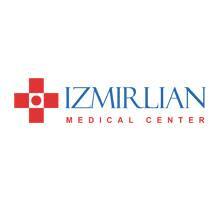 The clinic services are all licensed and all manipulations are carried out with only certified materials. 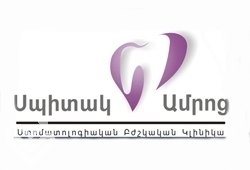 The dental Clinic was established for exacting people with special demands to the quality, comfort and service, who value their individuality, beauty and health! Центр работает по западным стандартам мед. Обслуживания. Во всех подразделениях безупречный сервис и комфорт. Организованно повышение квалификации кадров во Франции, в сотрудничестве с Парижским Гос. Мед. университетом Н 5.